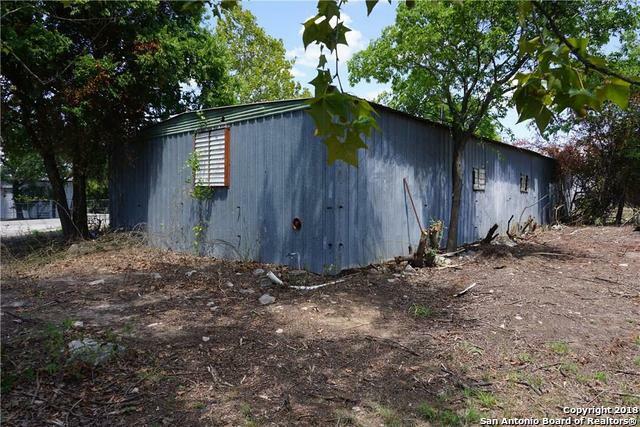 Located on a quiet side street that parallels FM 2673, this property has great potential for various small businesses. There is easy access to and from FM 2673, but no facing the fast movement of traffic on the main street. 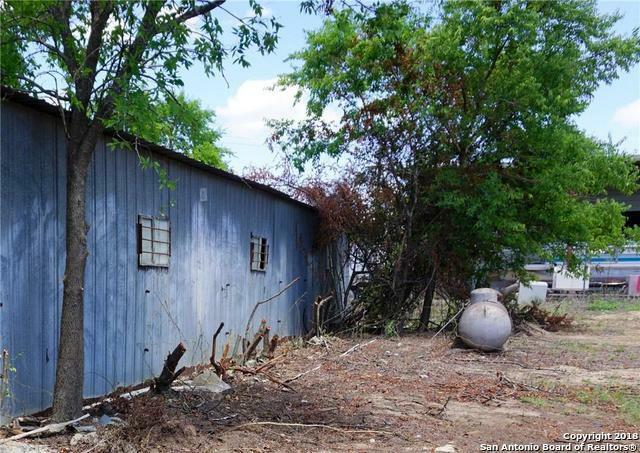 This .6 acre property has two an storage/workshop buildings on it. Behind both buildings and along the west side are large grassy fields. 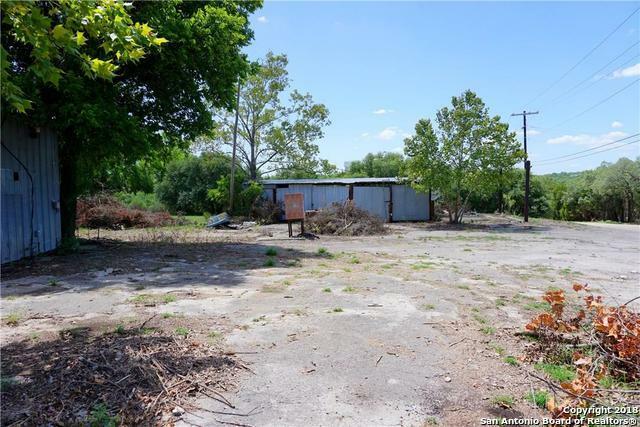 Areas around the front of buildings are paved.Because the property is unrestricted there are unlimited possibilities.